For all wood carvers, from beginner to veteran, we examined, tested, and thoroughly researched 6 of the best wood chisels and found the Stanley 16-401 Bailey 5 Piece Chisel Set to be the best wood chisels for all woodcarving projects! Chisels are utilized among carvers in a technique called Relief Carving that requires a mixture of chisels, mallets, and gouges to create images in flat woods. Other carving knives are used for detail work, but the majority of the carving uses chisels. I’ve listed the best wood chisels in this article to get anyone started! The Stanley 16-401 Bailey 5-Piece Chisel is a brand of hand tools perfect for a serious woodworker who demands perfection in his craftwork; these high-quality chisels will help an experienced craftsman to achieve his full potentials. Stanley 16-401 is designed with characteristics stained beech handles and an upgraded brass ferrule; these chisels have a new grinding center with an improved blade finish. It comes with multiple Bailey-style chisels and a leather storage pouch. Each tool features a micro-precision grind for superior sharpness straight out of the box. Carbon chrome steel provides long-lasting edge retention and the lacquered blades are resistant to corrosion. It also comes with Hardwood handles which offer comfort and impact resistance. This chisel set with tool pouch features a limited lifetime warranty. Stanley 16-401 Bailey chisel has a dimension (L x W x H) of 15.25 x 10.80 x 1.70 Inches with tip sizes of 0.25’, 0.5’, 0.75’, 1’, and 1.25’ inches. The handles are extremely easy and comfortable to use. They are large enough to fill the hand, yet not so large enough for them to slip out of your hand. There are flats in front and at the back with a slight swell on each side which makes them fits nicely in the palm and helps keep the chisel correctly oriented. The 0.25 (6mm) and 1.25 (32mm) did well holding their edges and working well to their expectations. The finish on the tops of the handles does not hold up when using a mallet, of course, the lacquer will come off, so does some of its brown stains, making the handles two-toned. While the smallest and largest chisels performances have been admirable, the other three that should likely get the most use has fallen below their expectation. The edges of both the 0.5 and 1 inch chipped while chopping mortises in SPF construction lumber, while a small part of the 0.75 folded over at some point, indicating that the hardening and tempering processes were not controlled well. The 0.75 inch seems to have stabilized out after sharpening past that one area and it will probably do just fine. Flatten and hone the chisels to a razor’s edge. Flattening the back will take quite a little amount of time and effort, it was not well machined at the factory, it takes at least 10 minutes on a coarse diamond stone to flatten the chisel, and takes more time on finer stones plus a consistent scratch pattern on the cutting edge to get a mirror finish. After you eventually get the back flat, time is now set to work on the bevel. It comes from the factory with a 25-degree bevel. It is a simple matter to hone the steeper angle and this is much quicker than flattening the back. Below is a short list of safety precautions and maintenance tips to keep you safe while using the chisel(s) and also provides you with information needed to keeping them in a proper condition for as long as possible. • Keep chisels sharp at all times, a dull chisel is a dangerous tool, as it will require more effort in pushing your tool through your work materials. • Always put on your protective eye goggles to protect your eyes from dust, debris, and loose particles which may become airborne. • Cut always with the blade pointing away from your body. • Ensure that your work materials are held firmly in place and will not move away from you upon the impact made to the chisel. • Break-up sharp or machined edges with sandpaper to prevent getting yourself cut. 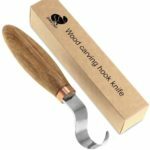 These best wood chisels can be used to create woodwork joints, make detailed and complex designs, sculpt art, cut dovetail joints, clean grooves, and much more. • Clean your chisels after usage. • Sharpen the chisels as needed to keep them working properly. 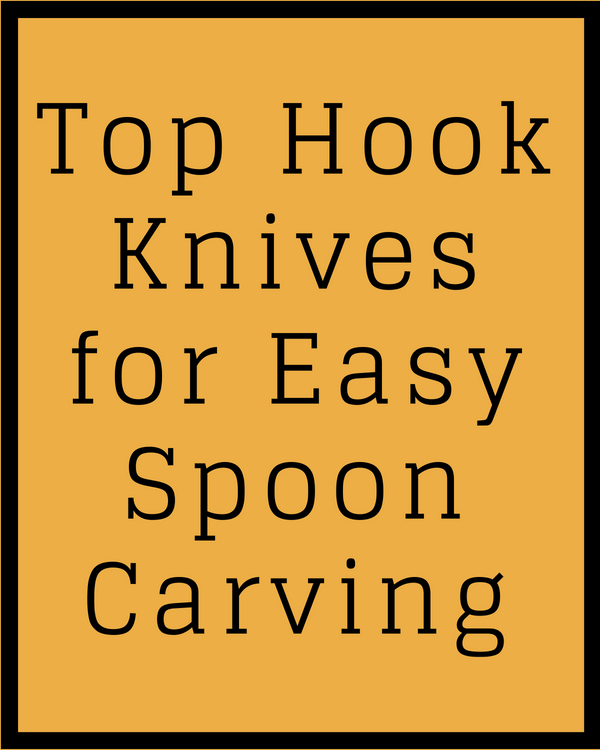 • Check the handles and replace broken or splintered handles before using. • Store your chisel properly in a cool dry place to avoid being damaged by weather and potential rust or corrosion. • Apply oil to wooden handles as needed to prevent drying. Following close behind our best chisel pick is the Stanley Sweetheart 750 Series. Similar to the Bailey Set, the Sweetheart set is made with high quality carbon chrome steel for maximum edge retention with all woods. While testing both best wood chisels out we found the handle on the Sweetheart set to be most ideal considering it has a traditional wooden end, whereas the Bailey has gold rings around the indented ends. Its quality of build from a company with 170 years of experience in production of tools is superior to any other best wood chisels of its kind. Its better to have the wooden ends on a chisel because these tools are supposed to be compatible with mallets, or at least a comfortable end to push on with the palm of your hand. Using a mallet helps in situations where you need more abrupt precision with tapping techniques, something you can’t replicate with using just your hands. Our edge retention tests proved near identical results with our top best chisel pick, which was to be expected since they both use the same blade material. Other than that, the Sweetheart came in second mostly due to its price and the fact that they are socket chisels. A socketed chisel is a type of tool where the handle and the blade can be separated as to replace the wooden handle or the blade. The problem with this is that since that wood expands. So depending on how well you take care of the best wood chisels will be either your demise or a blessing, because these really are high quality best chisels. Steel blades are also lacquer-coated so help prevent any rust from destroying your blades. The black handles are made out of polypropylene, one of the most versatile thermoplastic polymer, to resists deformation. Blades come sharp out of packaging but, like any woodworking tools, will need sharpening over time. 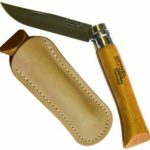 Most sharpening stones will suffice for these tools and any other of these best chisels for wood carving. 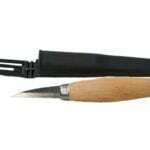 Finding the best wood chisel set may seem daunting at times with the lack of information about relief carving and the tools to use. Luckily you will find all that here in this article. 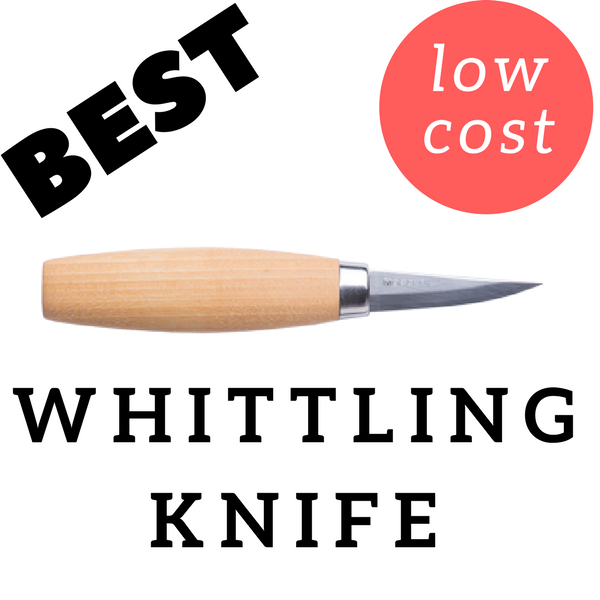 One of the top choices for the best wood chisels you’ll find online! Edge retention is another important factor when looking for any wood carving tools. 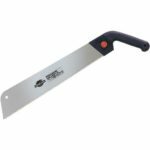 High carbon steel holds the best edge retention against wood with very minimal blade deformation, even when used against hardwoods. 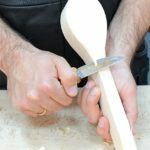 Incorporating these advantages for wood carving chisels is an essential factor for production in this leading trusted brand close to 200 years. Easiest to sharpen tool set made from a small company in the Czech Republic. With an Rc hardness of 59, these blades are fine-grained tempered chrome-manganese steel that are bevel-ground to 25 degrees. Although this set comes a little pricey, it possesses top notch quality in every detail, even up to the tapered European Beech wood handles. A comfortable fit for any hand! These chisels are machine ground beveled blades meant to last long for consistent and extended use. The wooden handles are comfortable in hand, but should not take abuse from any mallet material other than wood. So don’t run the risk of ruining it! Edges come pre-honed for out-of-the-package ready to use satisfaction. 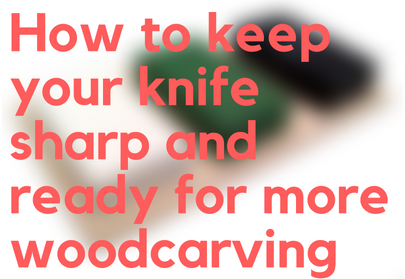 Easy to sharpen material and completely optimal for carving wood. The 3 piece Sheffield comes with steel end handles for using even steel mallets. The handles themselves are made of plastic that are capable of withstanding high impact force. 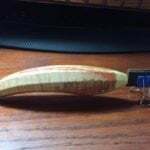 Will arrive sharp and ready to get to work for wood carving art and even woodworking. High Relief: a carving that is between 1/2″ and 2″ in depth. High reliefs are a bit dramatic visually, and because of the popular trend to create realistic and over-the-top pieces of art, high relief is more often used. The process of this style is a little different than low relief. High reliefs start out as low reliefs, but because of a special cut that is used (the undercut), depth and perspective is added to give a dramatic projection from the wood. Bas/Low Relief: This style is usually under 1/2″ and is not as dramatic, yet still allows for more detailing. Shallow depth gives the appearance that the pattern has been cut into the wood, but in reality it has been cut out of the wood. Although the depth is significantly less than high relief, the skill necessary to create such stunning visuals is in no way diminished. In fact, it is even more so difficult to supply perspective to the onlooker when carving a low relief project. To achieve the proper perspective, the carver must level his/her work to make objects visually close up or far away. Leveling is making overlaps in the pattern to provide a certain illusion, such as leaves behind a flower pedal. Deep Relief: Deep relief carving is any carving over 2” in depth. Something to be conscientious of, especially when considering carving a deep relief, is to understand how thick your wood is. Reliefs should only be carved into about half the thickness of the wood. For example, if your entire panel of wood is 4”, you should only carve to 2” in depth because of the natural warping of wood from the varying moisture in the environment. As a result of the warping, it can cause stress and break down the weakest points of the pattern. Keeping the carving depth to only half of the thickness of the panel will prevent any serious issues by allowing the background enough support for the design. Pierced: A pierced relief is an extraordinarily amazing way to do relief carving. Per its name, pierced reliefs have holes in the wood that have been carved completely through the wood. These type of designs are extremely intricate and require great expertise. For example, if a tree was part of the design, there could be empty space between branches, allowing the onlooker to see through the wood carving. With each style of relief carving comes different techniques and cuts used with best chisels to achieve the illusion the carver intends to create. Gouge Cuts: This is a simple cut which is done for shaving the background area with a gouge. Other types of gouge cuts can be used to round out areas and model the objects in the pattern. Back Down Chisel Cuts: Using the back side of a chisel will allow the carver to create thick cuts. Back Up Chisel Cuts: Using the thinner side of a chisel will allow the carver to make more detailed, thin cuts. Stop Cuts: A stop cut is a cut made by a chisel that will prevent other cuts from penetrating past a certain point. The chisel makes a cut through the wood, and then cuts are made moving towards the stop cut to model the pattern. Undercut: The undercut is used primarily in high relief carvings. Undercuts are done underneath areas of the design, out of sight by the viewer, adding depth and shadowing. This is an extremely necessary cut to create successful high and deep relief carvings. V-Cuts: The V-cut is done with the corner of a chisel, first making a cut with it angled to the left, and making the same cut in the same position again, but angled to the right. This cut creates a V shape in the wood panel. These cuts, along with many more, help create the amazing relief carvings seen done by past civilizations and modern-day woodcarvers. Next, we’ll go over some tips and tricks to help beginners get started with their best wood chisels. Be knowledgeable about the wood you have chosen to work on with your best wood chisels. 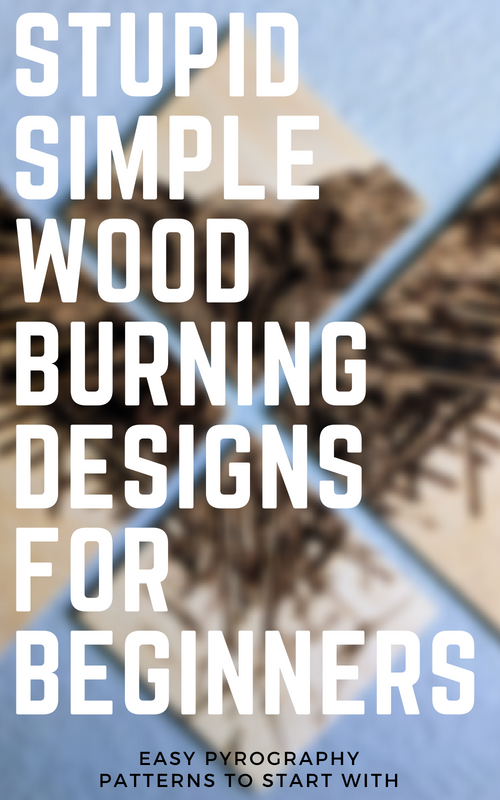 Knowing if a certain piece of wood will be soft enough to get the results you want as a beginner is essential to not becoming frustrated. Also be sure not to pick up random lumber you have lying around as these will only break and crumble underneath the blades. In some cases, you will want to carve along the grain and others against it. To get a glimpse of how the grain runs in a certain piece of wood, carve a small piece out of the corner or along the side. Once you have determined how it runs, consider the pattern you are wanting to make. Depending on your wood and design, carving with the grain can lead to splits in the pattern. Take the time to research if you are unsure which path to take. A common mistake beginners can make is not sharpening their best wood chisels when they become dull. A dull blade can not only lead to poor craftsmanship, but also bodily injury from the extraneous force being exerted to produce the desired result. This principle is especially important when cutting the background. Attempting to make large cuts in the wood can lead to unwanted penetrations or gashes into the wood. Taking the time to make small, short, continuous cutting strokes will result in a cleaner and more refined design. Relief carving delivers some of the most incredible wooden artworks the world has ever known. The detail and precision that is required to make such life-like and dramatic designs is unbelievable. Now that you have a basic understanding and appreciation of what relief carving is, you too can make fantastic works of art with your best chisel set. Best wood chisels will provide sharp blades and secure handles to provide precise and clean finishes to a variety of materials. The designers of these chisels did a good job, especially the handles. Chisels are unique and versatile tools which can be used to perform a large number of tasks and jobs. These handheld tools are not expensive for beginners, they are light in weight, easy to use, easy to transport, occupies a minimal space, and can be used both by the amateurs and the professionals alike. Great website, I’ve already gathered a few helpful tips and tidbits. I noticed that in this list, all of the chisels have essentially the same bevel to them, but I have seen carvers use chisels with different tips more like gouges used for lathes (v-shaped, for instance). Any thoughts on incorporating these into a beginner’s practice?